Accountants Daily delivers daily breaking news, analysis and insight to Australian accounting professionals. This online publication is focused on being an advocate for, and insider to, the accounting profession. 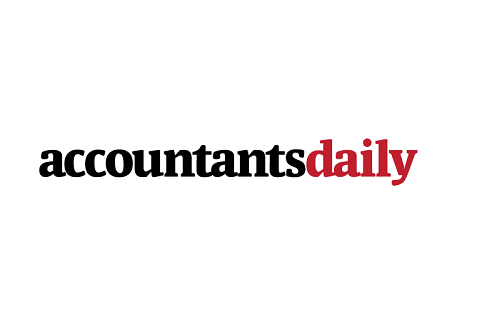 Accountants Daily has broken some of the major political and corporate-level stories affecting professional services, and is a go-to resource for corporate through to small business accountants. Momentum Media, the creator of Accountants Daily, has a proven track record in developing industry engagement tools for business and financial sectors and is recognised as the leading Australian publisher for the delivery of integrated media platforms.